The Bumblebees 3s classroom encourages the child’s cognitive and social skills. Each active morning provides the students with hands-on learning opportunities and spontaneous social interactions. Experiencing successful outcomes under the guiding hand of the teachers, leads toward healthy self-esteem. The teacher/student ratio is 2:16. This year will mark Karen Broome’s 22nd year teaching here at Valley Christian Preschool. She is a pro! Miss Karen has been a teacher at VCP since it began in 1996. She says it has been an honor and blessing here, partnering with hundreds of families over the years in their child’s early education. Teaching has enabled Karen to use her education, skills and talents to foster a love of learning, creating a magical environment where childhood is honored. Karen’s been a strong advocate for Valley Christian Preschool, saying it is not only a school where the children are valued but their families are as well. She strives to build lasting relationships while creating a community within the walls of her classroom. Karen works very hard to inspire children to explore, investigate, create and communicate from the moment they walk through the door. They love what they do, and feel privileged that their preschool kids enjoy great success in school. Karen is the oldest of seven, the mother of three grown children and a grandmother to two grandchildren, a beautiful young granddaughter and a new baby grandson. She draws from her experiences, and is open, approachable and a resource to parents during the navigation of these early years of development. In her spare time, she enjoys spending time with her family and friends, traveling, music and dance, gardening, sports and cozy nights at home watching a movie! Miss Lisa — 3s Teacher Mon./Wed. Lisa Garpestad brings her bright personality and passion for children to share with our Bumblebees and their families. 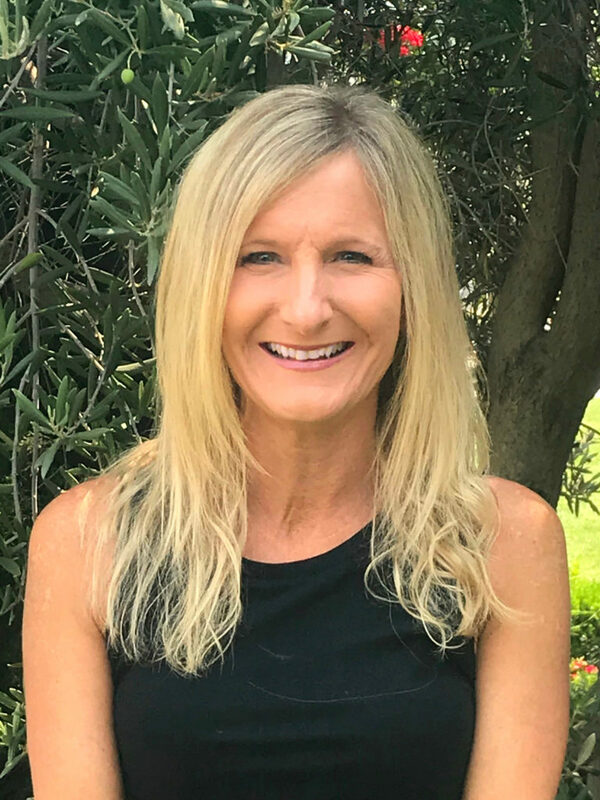 Prior to joining our teaching team at VCP, Lisa’s previous experience included 4 years as a Certified Professional Nanny, 2 years as a Lead Toddler Teacher at Learning Tree and she also taught a Gymboree Play and Music class. Her work career as always revolved around children! 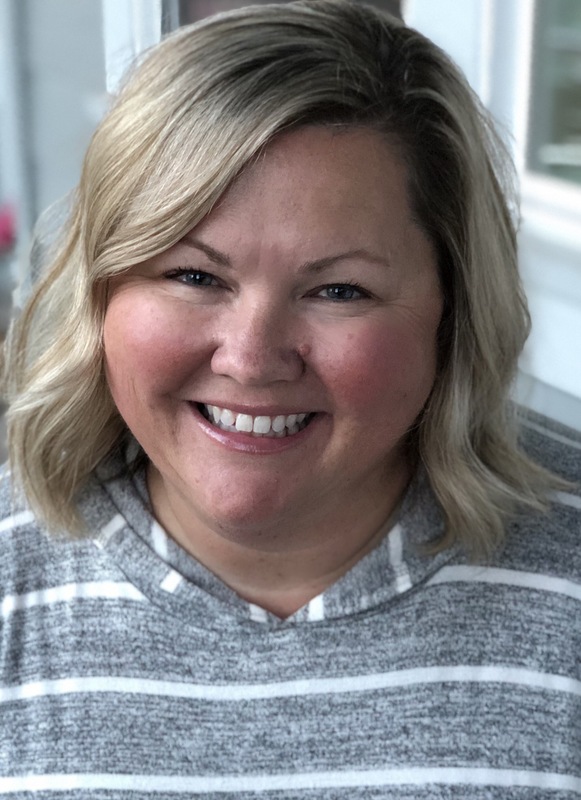 Lisa and her husband currently live in Tigard with their three children; two daughters (ages 11 and 12) and a son (age 9). The Garpestad family also includes a Maltese puppy named Daisy, with a bit of a barking habit. Lisa grew up in Portland and recently moved back to the area with her family after living for a time in both Seattle and in Missouri. Lisa spends a fair amount of time chauffeuring her daughters to cheer practice and competitions, and loves every minute of it. She is also an excellent photographer. Her other hobbies include reading, watching Netflix with her family, savoring coffee and socializing often with family and friends. We are so happy Lisa has joined our VCP family! Miss Sara – 3s Teacher Tue./Thur. 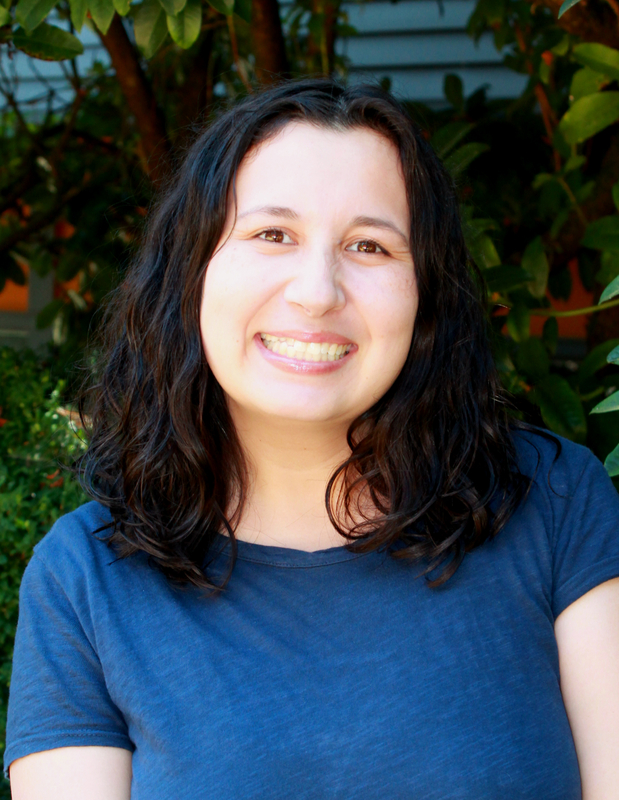 Sara Gomez became an official part of our VCP Bumblebee team last Spring, as an Interim Assistant Teacher. Sara quickly proved to be natural in the classroom. She has a calm, warm demeanor and is confident and skilled at handling any question or situation that our busy Bumblebee students present her with. She also joins right in the silly fun we have while learning in the Bumblebee classroom. Miss Karen and Miss Sara thoroughly enjoy teaching together so we asked Sara to stay on staff in our Bumblebee classroom again this year and she agreed! Sara grew up in Washington and was happy to return to the northwest after attending Brigham Young University where she studied International Relations and Political Geography. Sara went on to work in marketing as an Advertising Account Manager for Nolta Media and then as a Web Analyst at Intel. Sara and her husband, Adam, have a busy household with two children; their 8 year-old son, who is a graduate of VCP, and their 4-year old daughter, who is enrolled in our VCP Dragonfly classroom this year. Their pet Shih Tzu, ‘Mushu’, rounds out their family. When not playing and learning with our Bumblebee class, Sara enjoys cheesy chick-flicks, yummy food, hiking and traveling with her family.